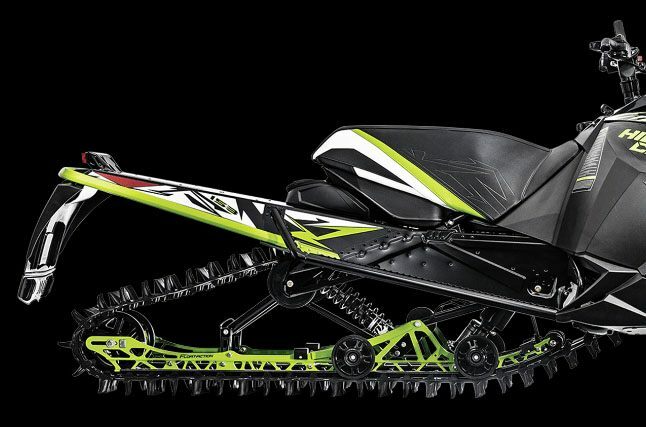 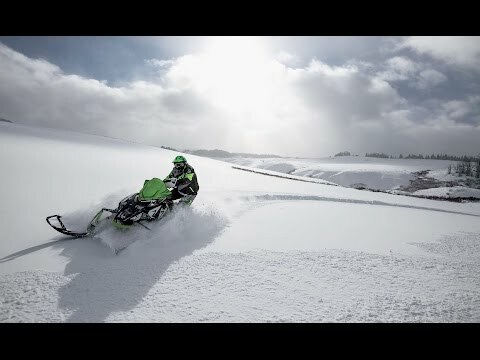 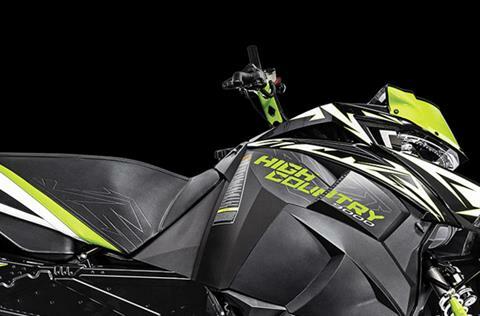 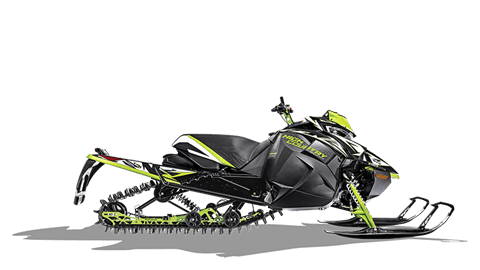 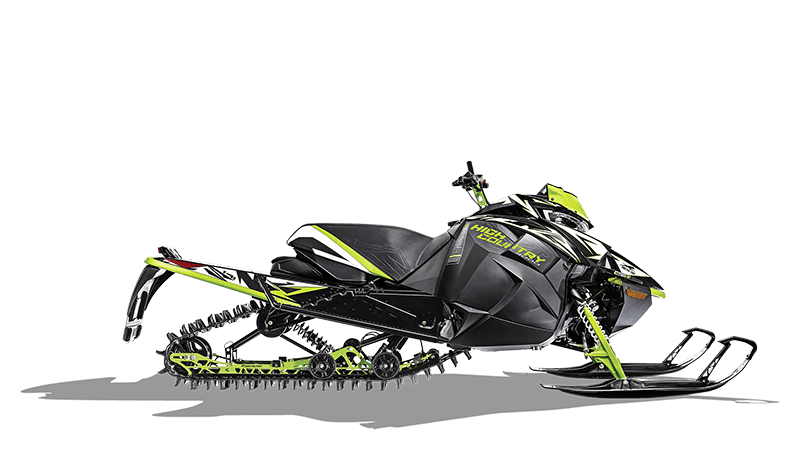 BACKCOUNTRY X TRACK: Developed and proven in snocross competition. This 15 x 153 x 1.75 in. 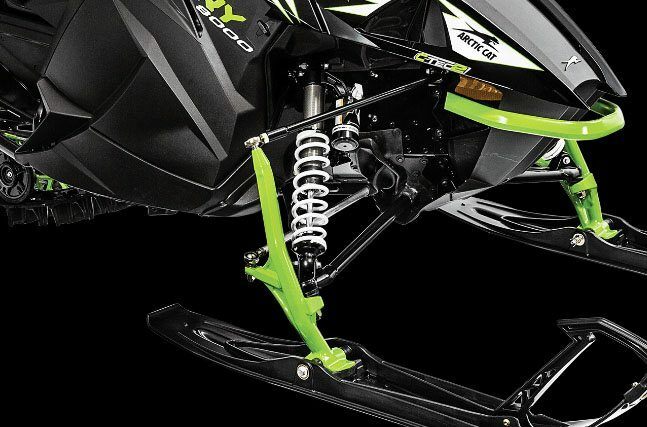 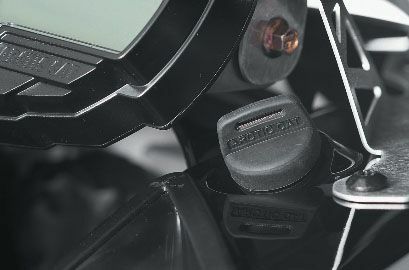 Backcountry X track features a 3 in. 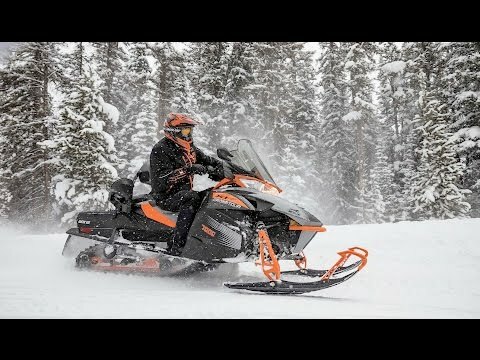 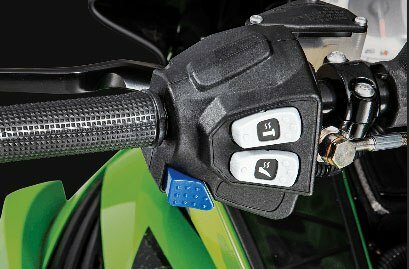 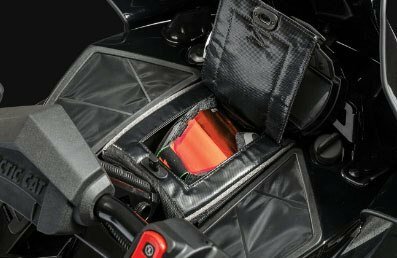 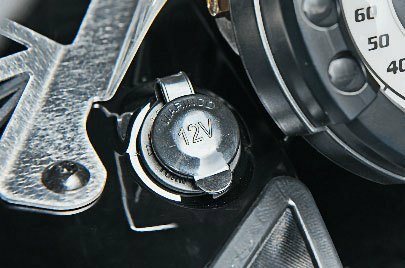 pitch and provides an excellent blend of traction in loose snow while delivering great floatation and trail riding traction.